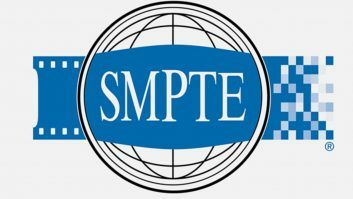 The SMPTE has announced the launch of a pre-event registration website for its Annual Tech Conference and Expo taking place in October. This year’s event takes place from October 27 – 29, 2009 at the Hollywood Renaissance Hotel in Hollywood, Calif. and will feature a rich variety of content and activities. They include a high-profile keynote speaker; leading media, software, and display experts; exhibits; and professional networking events – including a special reception and screening sponsored by Warner Bros.
A special seminar – Advanced Media Workflows and MXF – produced by the Advanced Media Workflow Association (AMWA) will precede the Conference and Expo on Oct. 26. Event sponsors for the 2009 conference and expo currently include Azcar, Photo Research, Inc., Sony, and Warner Bros.